Bridgeline Digital, Inc., provider of cloud-based Web Content Management, eCommerce and Marketing Automation software, announced their acquisition of certain assets of Stantive Technologies Group, Inc including OrchestraCMS, the leading digital experience platform built 100% native on Salesforce.com. The OrchestraCMS platform helps Salesforce customers create employee intranets, customer portals and marketing Web sites. The native integration with Salesforce enables the platform to access the underlying infrastructure of the CRM, including security model, data, apps, workflow and other processes to deliver online experiences across any channel or device. 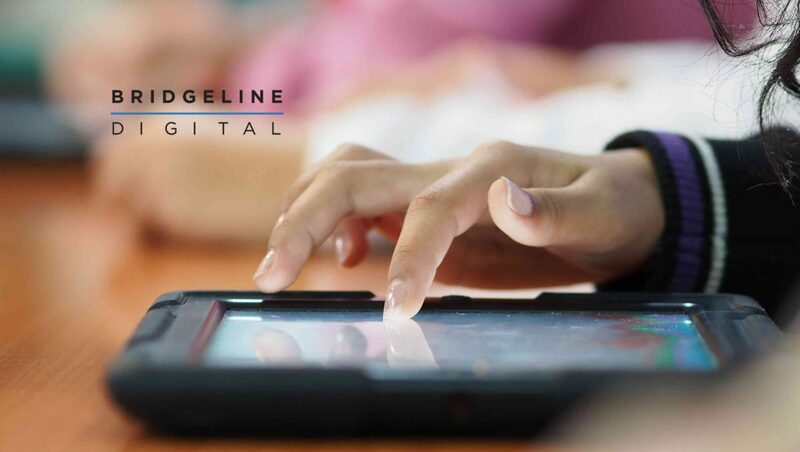 This is Bridgeline’s second strategic acquisition of 2019 which continues the expansion of the Bridgeline Unbound product suite to better serve customers providing highly-personalized digital experiences by leveraging the native Salesforce integrations and expertise. The rich set of APIs available will further lend to Bridgeline’s ability to develop enterprise solutions and deliver complex digital transformation initiatives.